The helmet. It’s probably the most recognizable part of a racing driver inside the cockpit of a racing car. 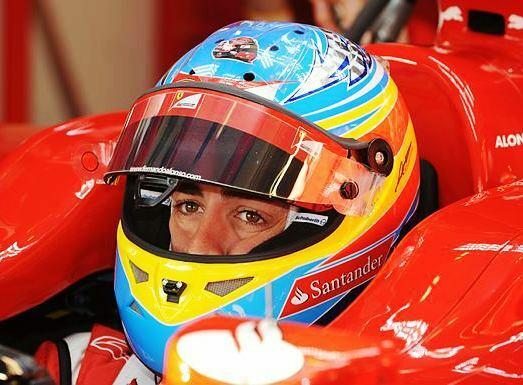 Just as superheroes have their own uniforms that identify them, so are our racing heroes instantly recognizable by the design of the most important part of modern day safety equipment. Although we’re now in an era of drivers changing their designs on an almost weekend by weekend basis, the basic design will, mostly, stay the same. But we all remember the classics, we all remember the ones we grew up with. The ones that we spent hours scribbling on school notebooks. 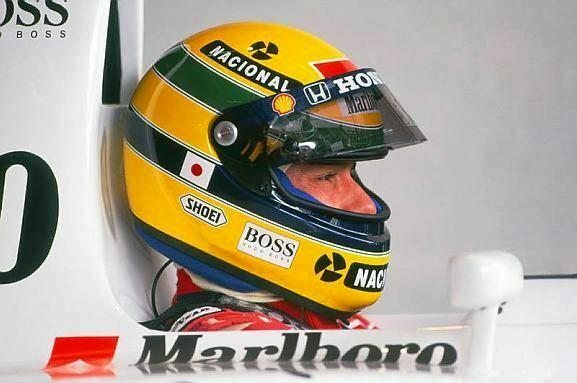 For me, it was Ayrton Senna’s helmet. I don’t think a single school book avoided the yellow, green and blue of my hero’s helmet design. But, if you were anything like me, you didn’t just draw your hero’s helmet on your school books. I used to spend hours designing my own helmet… just in case one day I might ever get the chance to race myself. Well, aged 30, I finally decided to bite the bullet and make all those schoolboy dreams come true. My own helmet… the one I’d been dreaming of since I was a kid. But you can’t just get your paint kit out and have a stab at it. Painting a race helmet is a skilled job. I had a search online, and found an artist whose designs I liked, and got in contact.